I was reminiscing about the good old days recently. I’m a gamer of a “certain” age and my history with the hobby is a long, storied one (but not as long and storied as some I suspect). This book has a special place in my heart. It’s wildly unlikely I’ll be playing much 1st edition AD&D in the near future, but you’ll pry this book from my cold, dead hands (but only if you make the relevant Strength check). What was the first gaming book you ever spent your own money on (and do you still have it)? Let me know, in the comments below. I know my first book(s) was the Magenta Basic Set, but I don’t remember if I bought that with my own money or not. Man, middle age is a pain . . . . The first book I’m positive that I purchased with my own money was Unearthed Arcana, as I recall seeing it in a Toys’R’Us store way back when and being mesmerized by the list of polearms! Mine was the AD&D 2nd Edition Player’s Handbook. We were playing a 1st Edition campaign but 2nd Edition had just come out so I bought it instead. I wore that book out and had all the page numbers to the most used tables and such memorized. For all its quirks I still had a grand time playing that game. Photocopied copies of the OD&D booklets because they were perpetually sold out at every FLGS in town. First hardbounds were 1E: MM, PH, DMG. 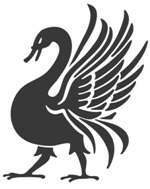 My first book was a 1st Edition Player’s Handbook, the one with the ruby-eyed statue [ https://maxcharisma.files.wordpress.com/2011/11/phb2nd1.jpg ]. I was introduced to the game in 1982 by a neighbor and…well…I haven’t stopped playing in one form or another. BTW, I still have that book as well as every game book and boxed set I have bought since then. My first RPG purchase was The complete starter set. The big yellow AD&D starter box. I still have it in very nice condition although I think the mini’s and dice might have disappeared over time. I’m pretty sure it was the Top Secret boxed set, about 1981. I really cannot recall if the kids in the neighborhood first played D&D or this. I knew I had to have it, and begged my dad to make a trip to a department store that we never went to otherwise. Melee, by Metagaming. I had no idea what role playing was. It just looked cool. The rest is history—I was hooked. See I still have my first rpg book: Star Wars D6 by WEG. Saved up my paper round money to buy a shiny hardback copy from Spirit Games back in 1994. 24 years later I still own it along with a whole ton of other books (and systems). So glad I went for it over a comouter game! Red Box D&D set – moved onto AD&D about two weeks later…. My first gaming book was the Red Box set, received for Christmas. 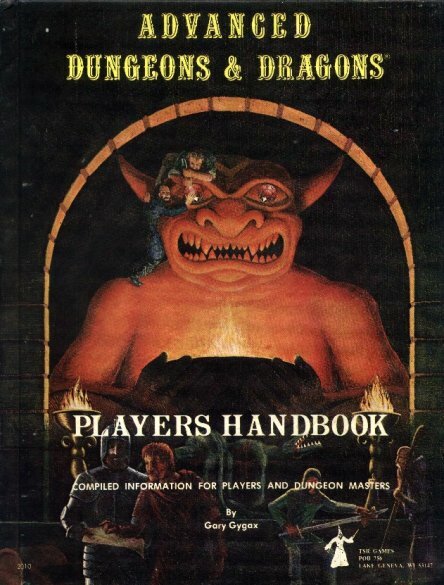 The first book I purchased was the 1st Edition Players Handbook with the big demon on the cover. Still have all those. 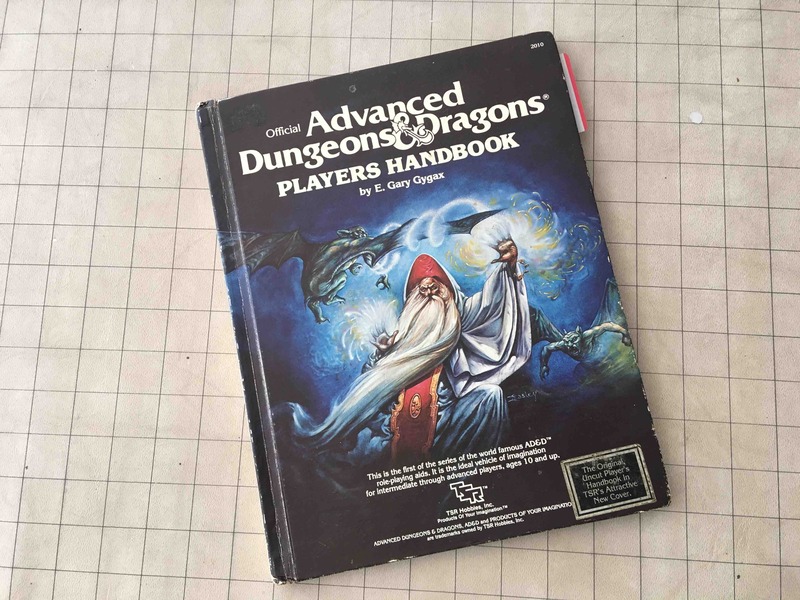 My first gaming book was back in 1989 , a Players handbook & unearthed arcana, both of which I still have. They are stashed among my many other gaming books on my shelves of joy.